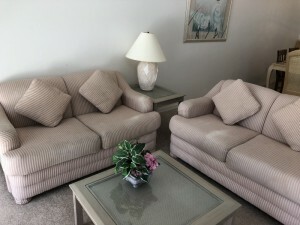 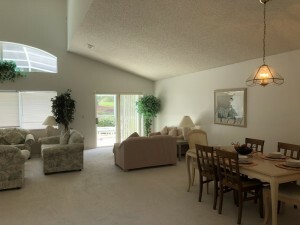 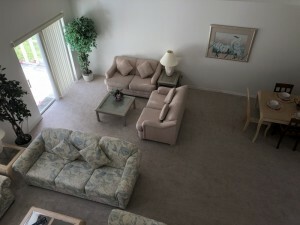 Located on the highly acclaimed championship Southern Dunes Golf Course and Country Club. 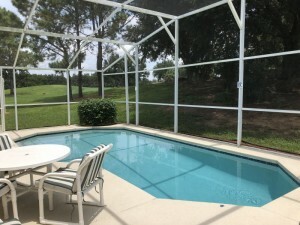 This is a gated community with 24 - hour security. 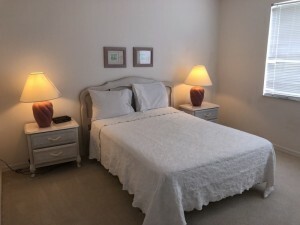 Visit the Club House Restaurant and Bar, enjoy the luxury of private estate facilities including community swimming pools, tennis courts, children's play areas and a stroll around Lake Joe. 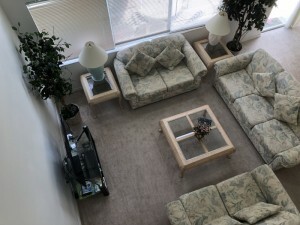 Walk to a convenient 24 - hour Wal-Mart Supercenter or local shops and restaurants. 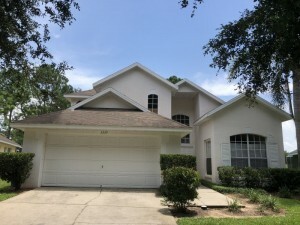 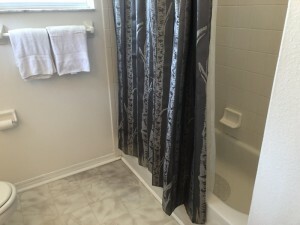 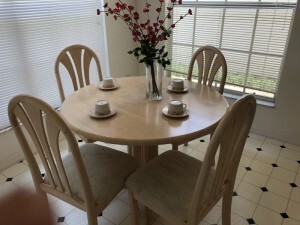 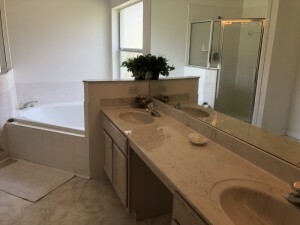 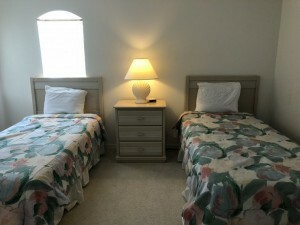 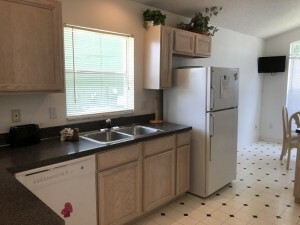 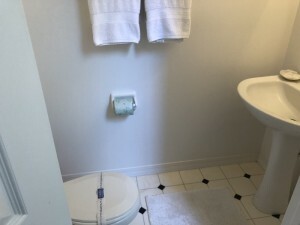 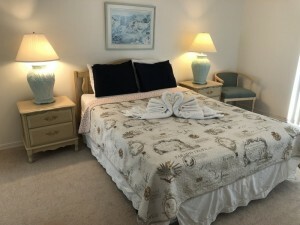 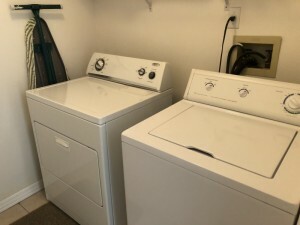 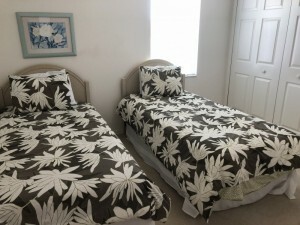 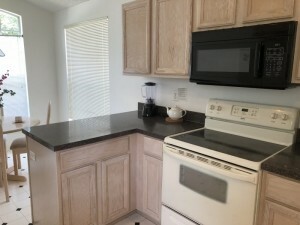 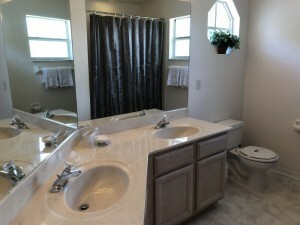 This rental property, located in the greater Orlando area, is only minutes away from all Central Florida destinations. 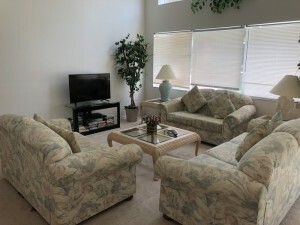 Only 15 minutes from Legoland, 20 minutes from all Walt Disney World Resorts and Theme Parks, and Sea World. 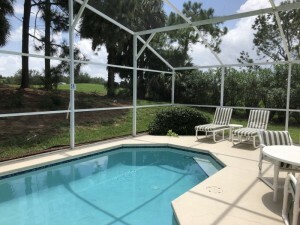 Less than 30 minutes from all Universal Theme Parks and only 1 - hour from Cocoa Beach, Busch Gardgens and Clearwater.